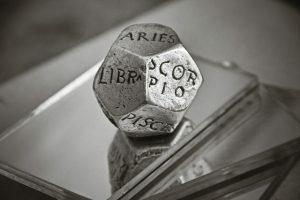 What is a Natal Chart and what is the purpose of Astrology? Astrology is a discipline of thinking and a way of developing a new quality of consciousness. The task of astrology is to help a man to communicate more easily with life and to be more conscious and open-minded in all the changes and possibilities of realizing their meanings. A horoscope or a natal chart represents the current “image” of the Cosmos at the time of your birth and place of birth. In this “picture” there is not only the Sun in a certain zodiac sign that is also a sign of your birth. 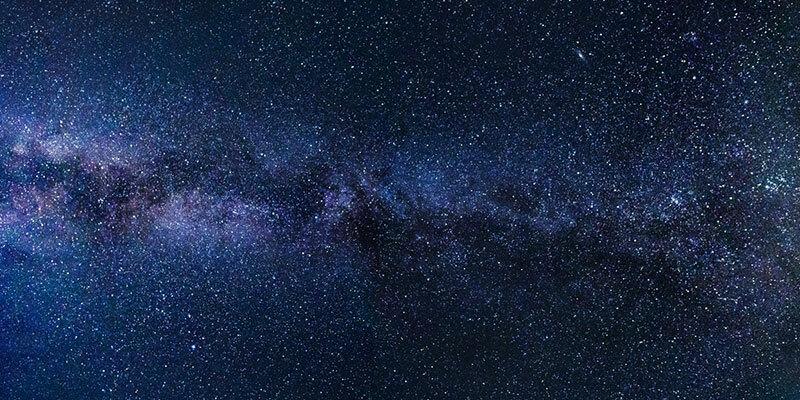 There are dozens of objects of the Solar System, which do not have to be found at all in the sign in which you were born or in the sign of your Sun. All these objects are in mutual relations. When creating a horoscope or a natal chart, not only the month and the day, but also the geographical coordinates of the place of birth and the time of birth are taken into account. Therefore, a person who was born at the same time, but in another place, will be different. As a result, we come to the point that each person is unique. Astrology starts from the idea of man as a totally unique atom of the universe. Personal horoscope represents the territory that we need to pass through life. The essence of astrology in interpreting the horoscope is a combination of the meanings of the four basic elements of astrology (planets, signs, aspects, and houses). 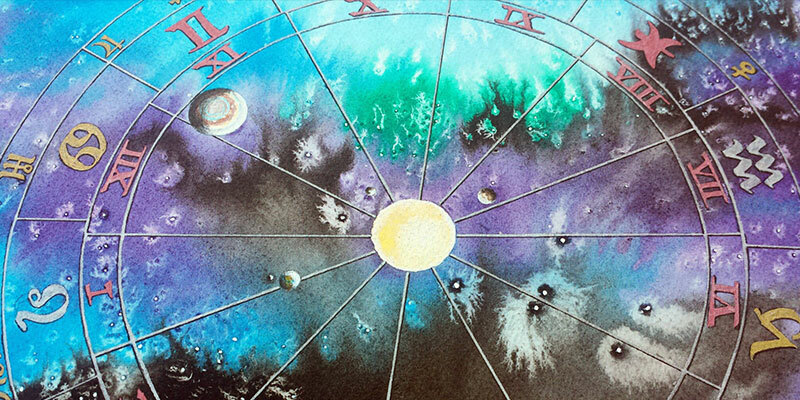 Interpreting a horoscope or a natal chart represents the collection and interpretation of more detailed information. For example, find a planet that is responsible for a question, then look at how it feels in the zodiac sign in it, and how its relationship with other planets is. Then it is necessary to look at where this is happening in relation to the houses. What is the purpose and goal of Astrology? The purpose of astrology is not to transfer responsibility to planets. 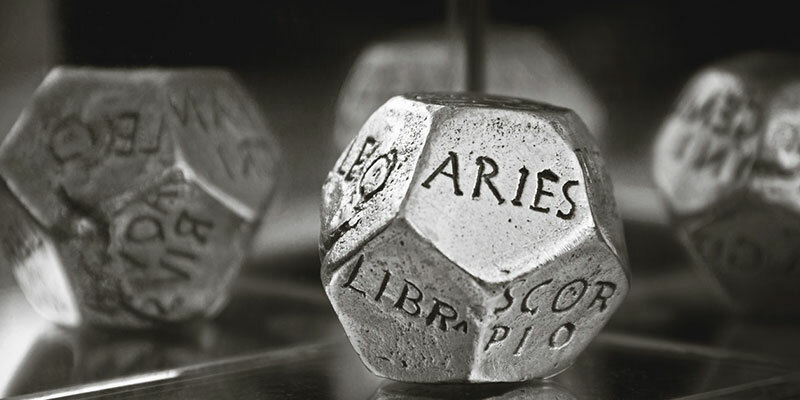 Astrology is a development technique or tool. It answers questions such as our qualities and potentials, as well as what kind of strength and skill it takes to pass through each and every stage of our complete existence and individuality. It does not matter if an event is “good” or “bad”, but whether we are ready to get to know it with the result in terms of our growth. The similarity between astrology and psychology is that both skills are based on the idea that each of us looks at the world in its unique way. Astrology is capable of showing the most empathetic emotions and psychological patterns. The real goal of astrology is to show the path of development, to help a person understand universal processes. By analyzing the horoscope, you can get important information about the development and movement characteristics. Astrology is the key to counseling, which makes it easy to search for answers. The sun (Sol) is known as the “King of the Day.” Sol needs a whole year to go around the zodiac. The Sun signs the Lion, and like the Sun the Lion is also connected with dignity, royal qualities, and nobility. The sun belongs to the male principle and can represent the father, and in the female horoscope is a partner or type of a man who could attract her. When the sun is affliction, the positive features shown will be reversed and it will turn into an overwhelming desire for popularity, arrogance, a lack of self-confidence and insecurity. The sun is a source of light and life and represents your conscious psychological needs and your daily world. Regardless of the position of other planets in the horoscope, the Sun represents a true being, effort, and your right. If you suppress the attributes of your Sun sign, you will live in the shadow of other people and cause a personal eclipse. But if you take the right to your own light, you feel as if you are involved in the whole, you love yourself and you will be the center of all things. The sun is ruling vitality, body and heart. The sun also holds the left eye of women and the right eye of men. The colors of the Sun are orange, golden and yellow, the day of the week is Sunday, and the metal is gold. The sun is light and it always comes back and reborn. The sun is light of the day. What meaning does Luna carry? The Moon goes around the zodiac within 28 days. It spends about two and a half days in one character. The Moon is known as the “Queen of the Night.” The moon is a woman and can represent a mother, and in the male’s horoscope represents a partner or a type of woman who might attract him. It is a powerful symbol of energy and a woman’s principle and it governs pregnancy, childhood, newborns, and motherhood. The positive influence of the Moon is expressed in the sign of Cancer, Pisces, and Scorpio. The negative impact of the Moon later often indicates gynecological problems. The moon cycle is the same as menstrual, and its decline and growth symbolize the general understanding of pregnancy and childbirth. The moon is reflected in our nightlife, all areas of the unconscious, dreams, and everything that is dark, shady or obscure. The moon is variable and unstable. It influences the usual life needs, habits and feelings. The month is right-eyed for women and left-eyed in men. It controls the stomach and regulates bowel movement and also controls the chest. The colors of the Moon are silver and white, the day of the Moon is Monday, and the metal is silver. The moon is light of the night. In addition to a good mood, the summer days usually bring summer adventures. Although we all hope that the stars will be on our side trough summer, astrologers say that certain zodiac signs will have more happiness in love during July and August and that some of their wishes will be fulfilled by the end of the summer. Members of this sign have the greatest chance to make a step further in a relationship. The hottest month of the year will be particularly good when it comes to family ties. This will be a great time to start a serious relationship. The most emotional sign of the horoscope, this summer will have great happiness in love relationships. Cancer craves for a faithful partner, so in June they will be introduced to such a person. Although the fireworks of the Lions think it’s still not time to calm down, this summer will change their minds. During June, the complicated problem will finally be resolved and things will become clearer than ever before. Neptune, the planet of imagination, subconsciousness, romance, and delusion, has recently started a retrograde walk in which it will be held until November 25. Although this is happening every year, this planet always forms different aspects of transit planets, which is reflected in events in our lives. Except in Pisces, the influence of Neptune is emphasized in Sagittarius and Cancer but weakened in the Virgin, Gemini, and Capricorn. For the next few months, a powerful trigon between Neptune and Jupiter in Scorpio favors watermarks that involve some creative professions or sports, so that they can look forward to professional success and material satisfaction. By the end of June, it would be good to take advantage of a break in which a tense aspect between Mars and Uranus is given a little bit, in order to renew energy supplies for new efforts that will be expected in the coming months. Uranus and Moon conjugation predict dynamic and unusual life changes, and here’s the sign that awaits plenty of good fortune. Dear Sagittarius, after a hard work and effort, finally the Universe sends you a reward! In the upcoming period you will be particularly fortunate in the field of finance, so you can expect an increase in earnings or a cash gain from an unexpected source. It is important to avoid risky investments, borrowings, and debt repayments. Try to save because additional money can help you in the future when changing a career or setting up your own business. Copyright text 2018 by Hollow Earth Psychic Network.